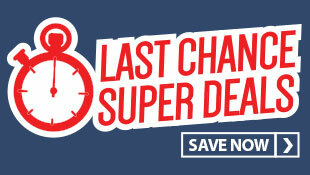 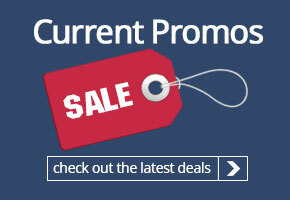 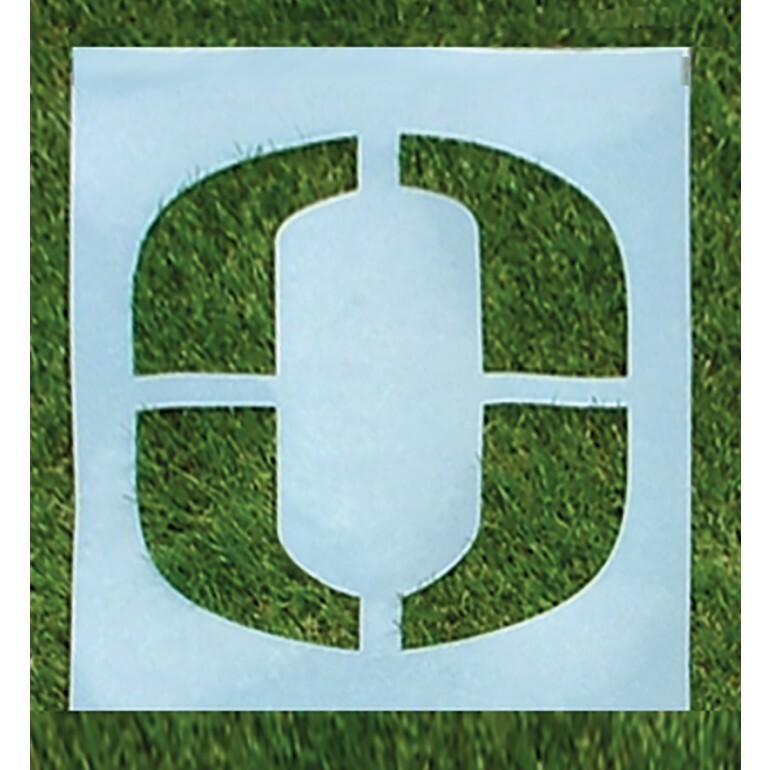 The premium stencil is the most durable stencil on the market! 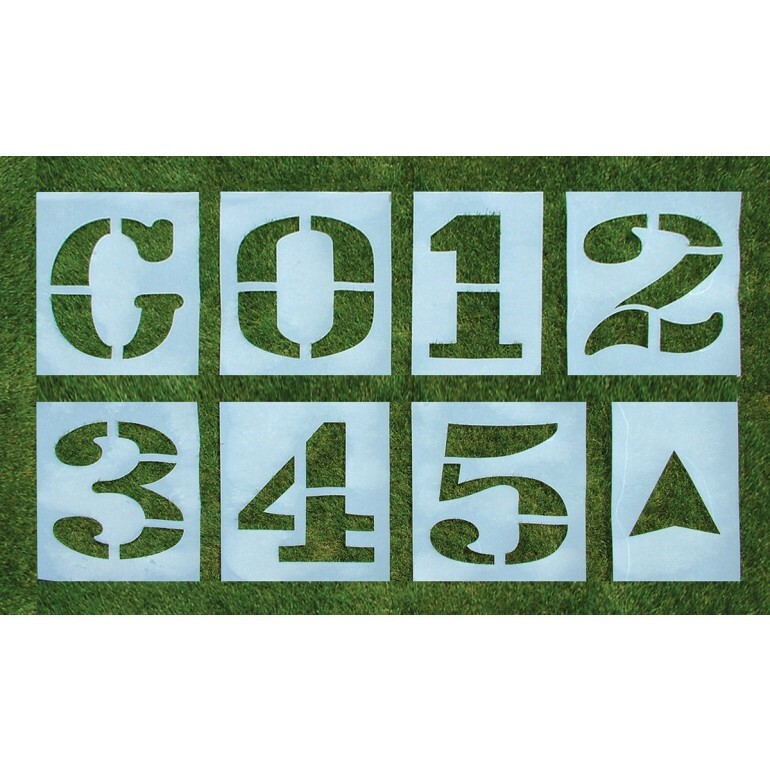 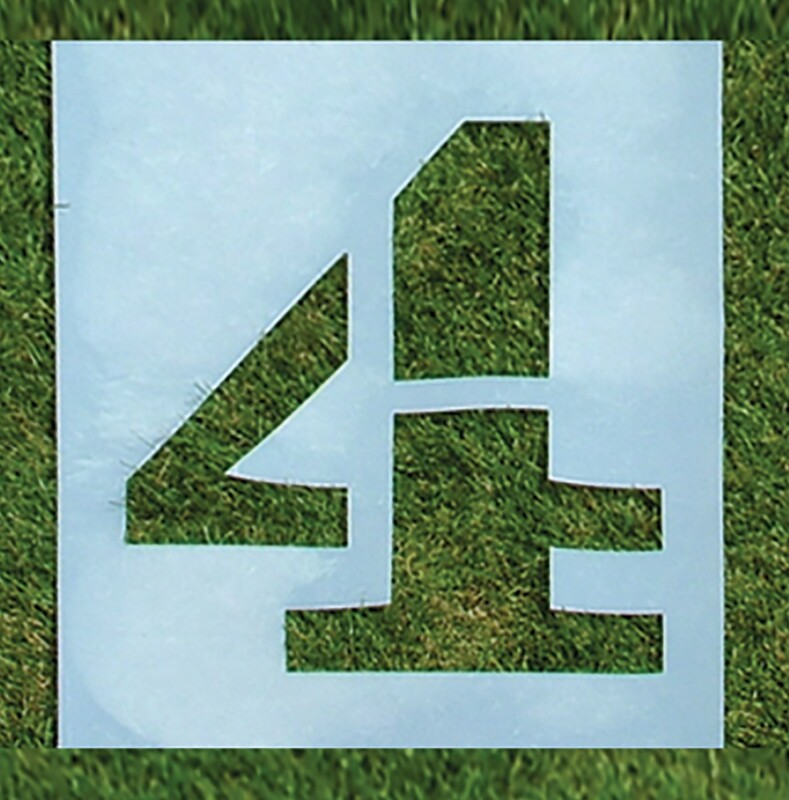 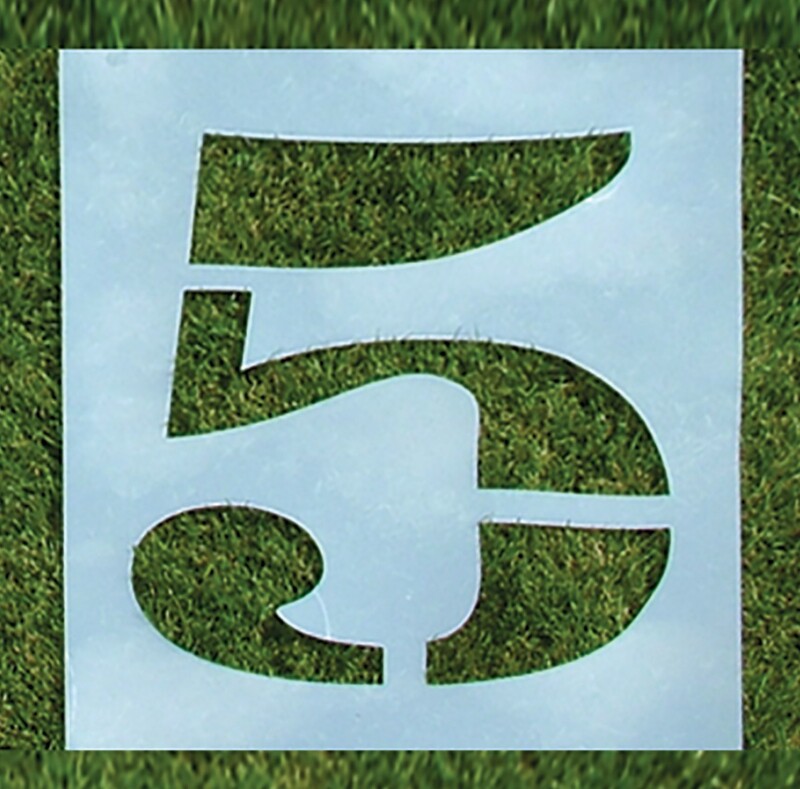 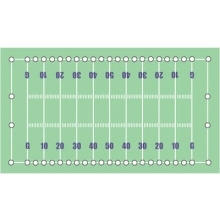 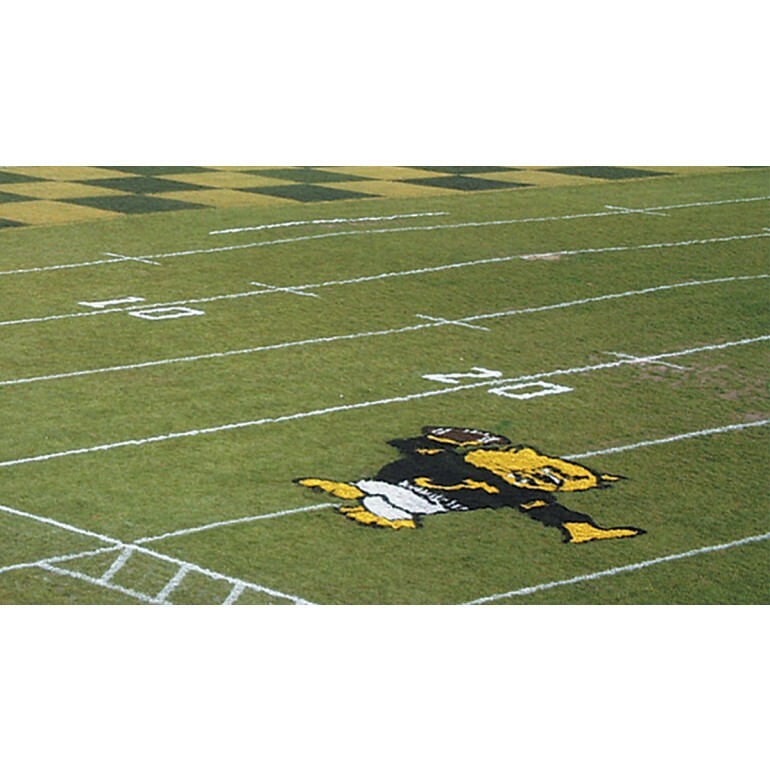 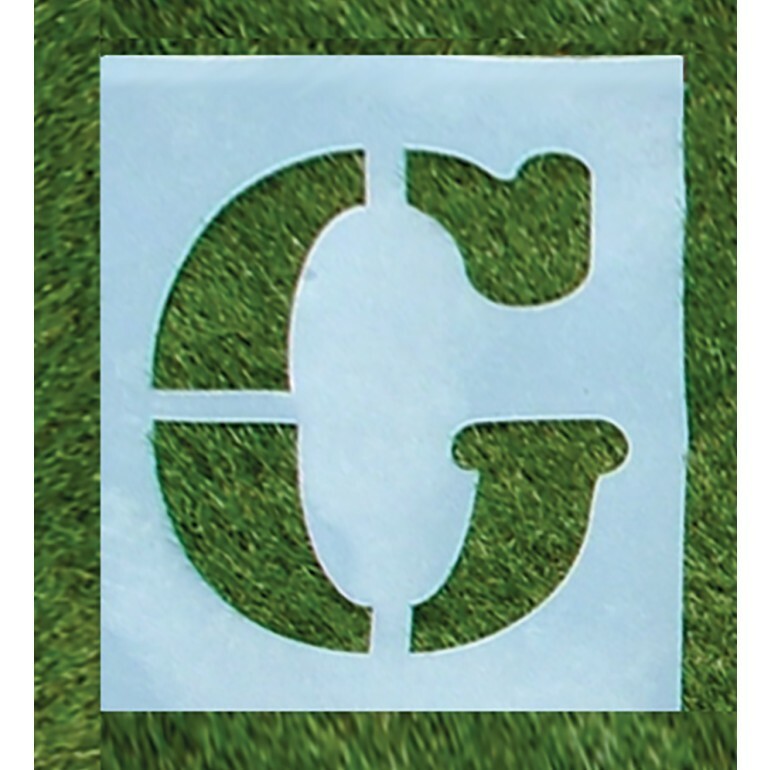 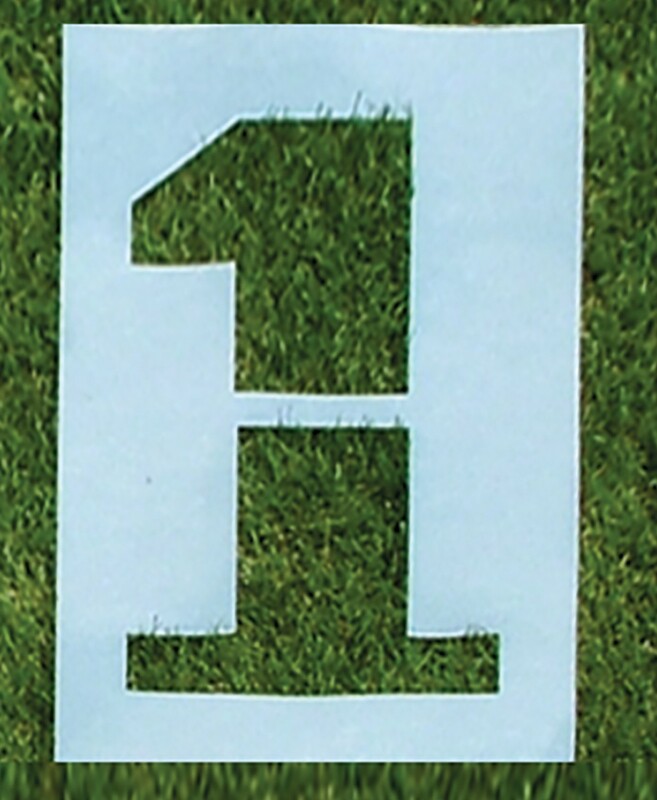 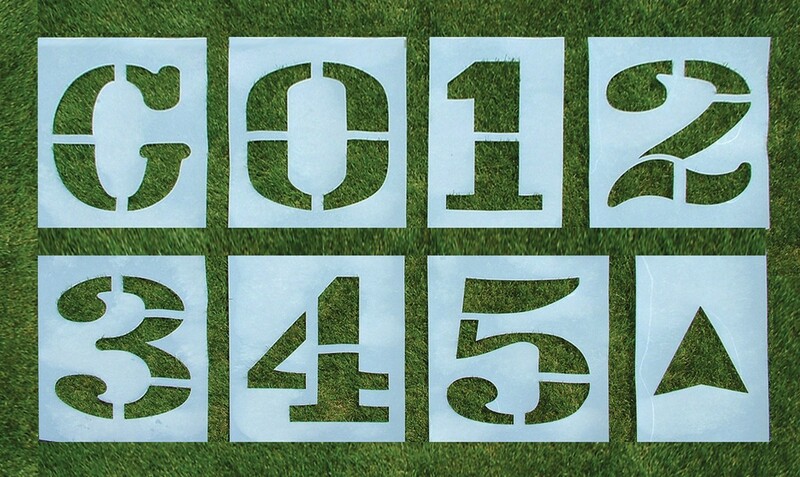 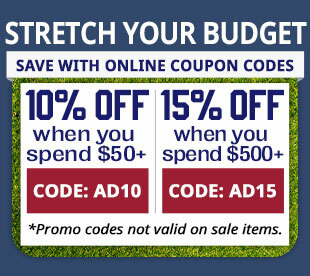 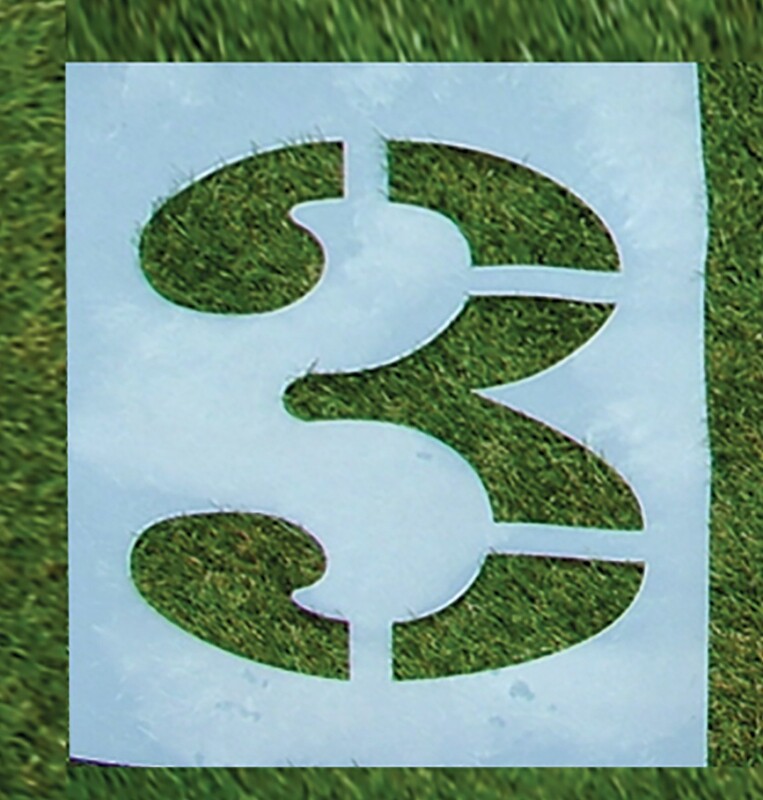 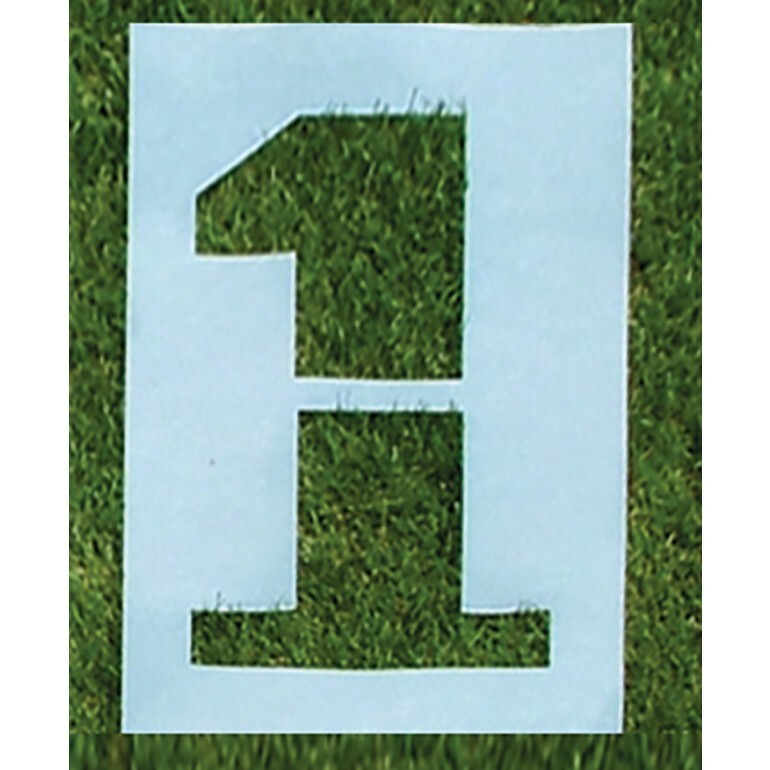 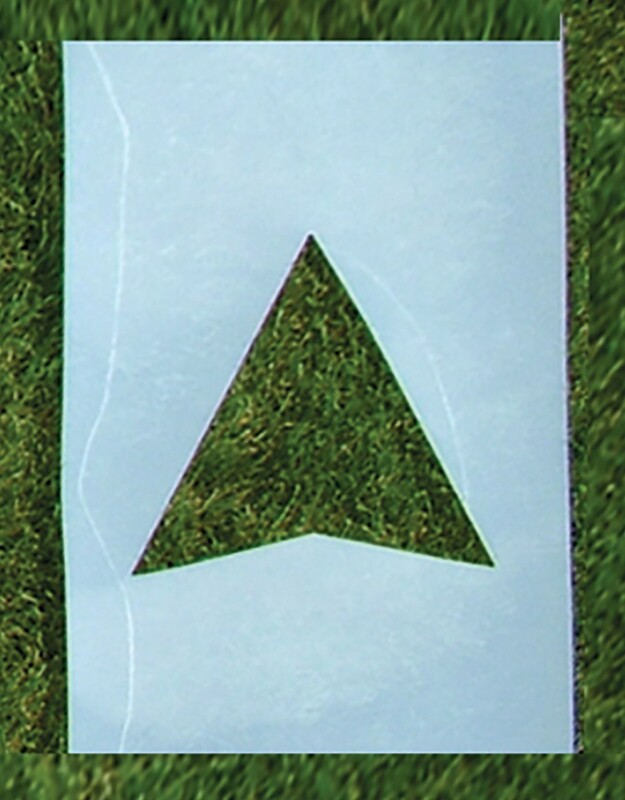 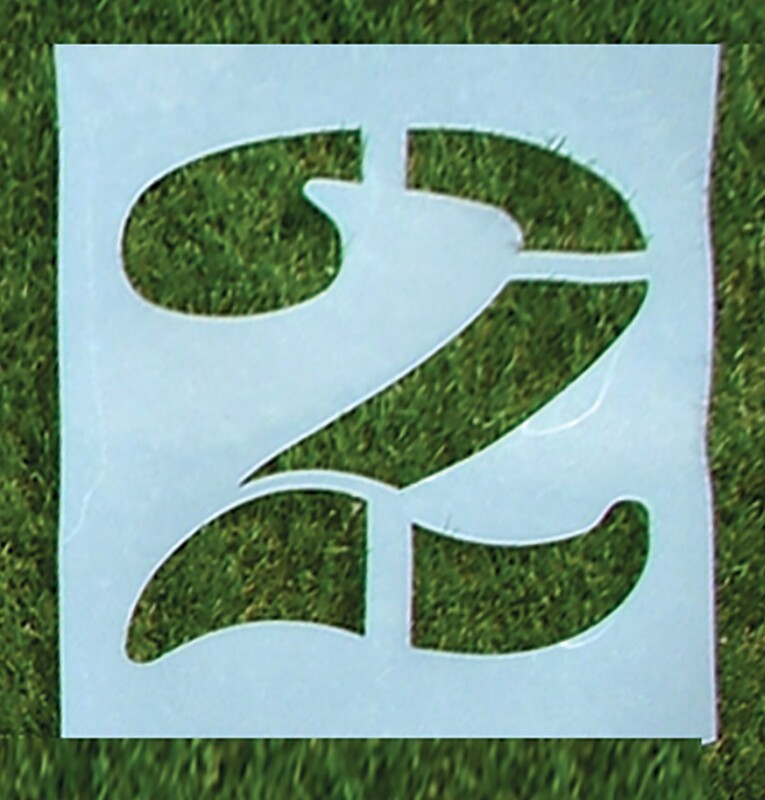 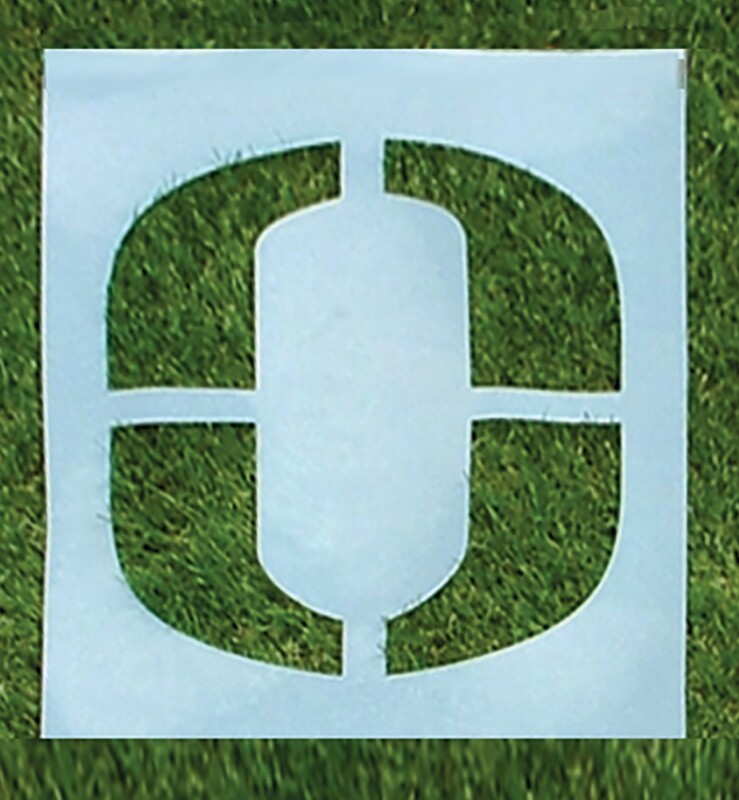 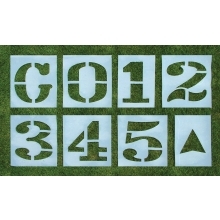 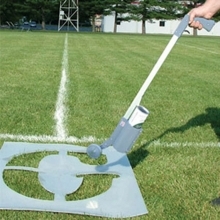 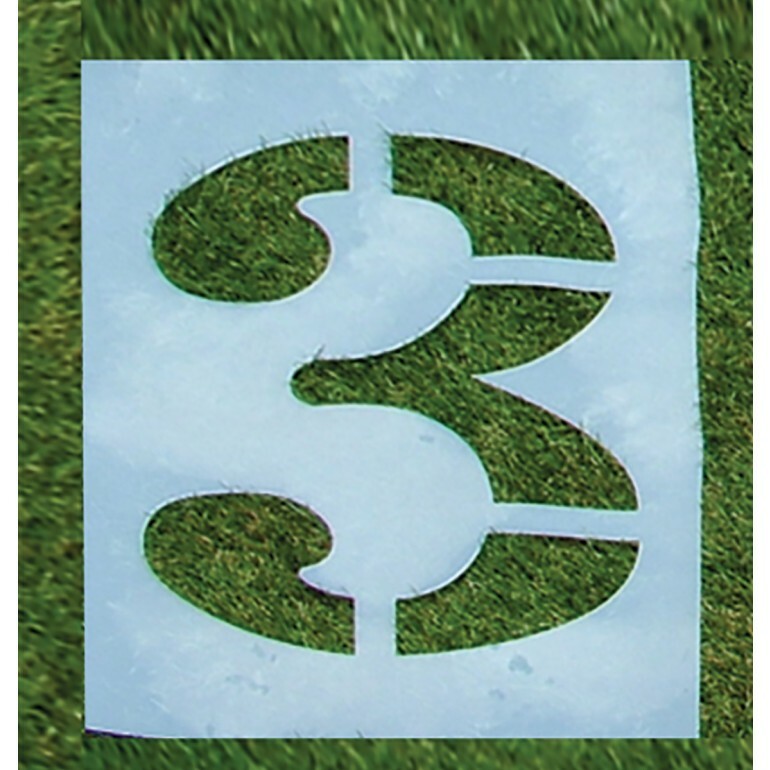 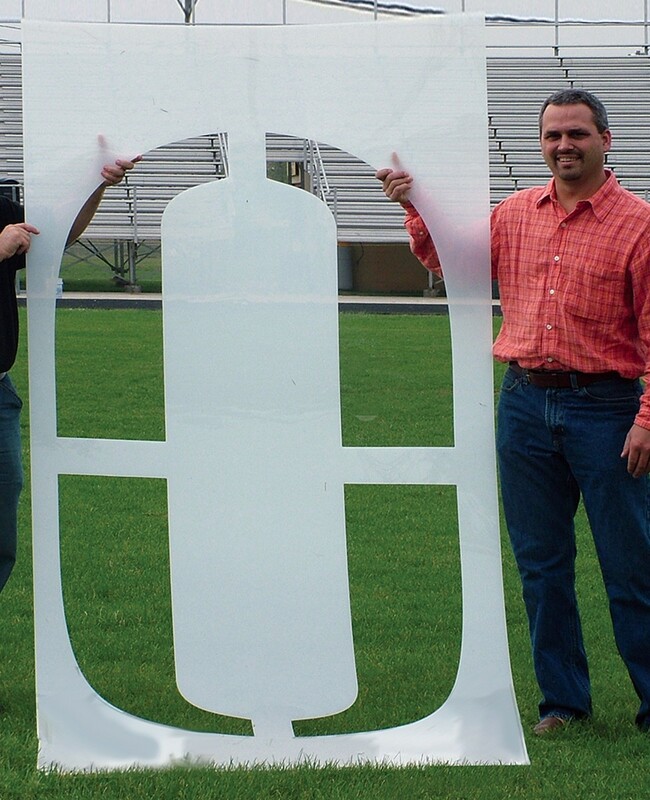 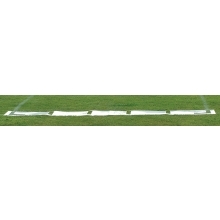 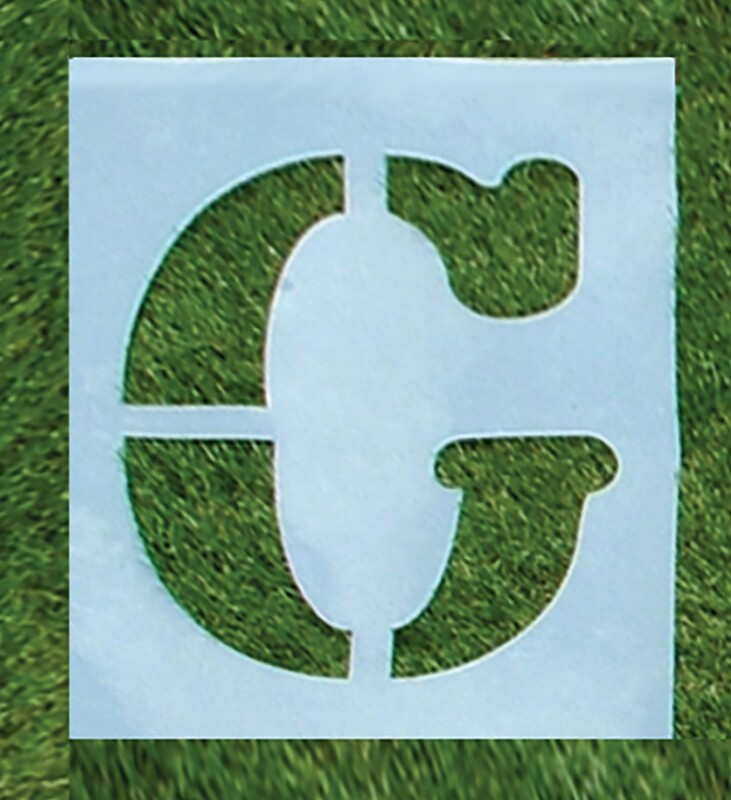 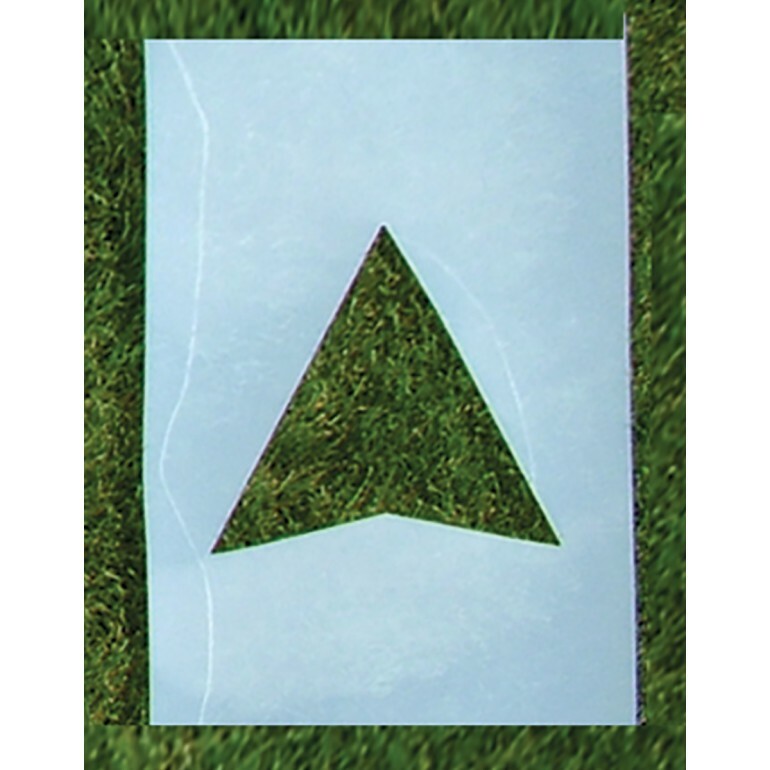 Constructed of industrial grade polyethylene, this field stencil will not break, warp or crease. 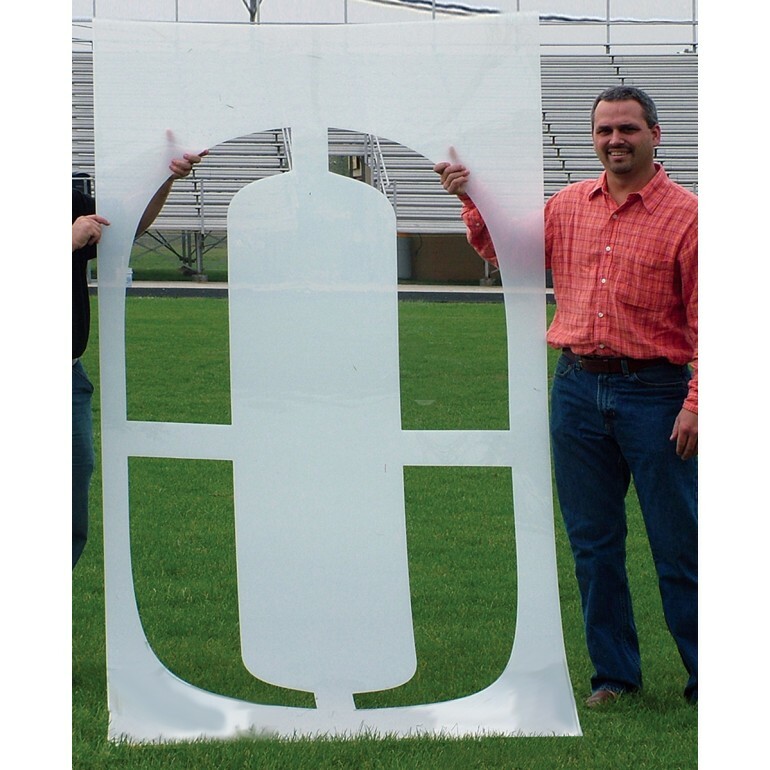 The flexible design means excess paint will not build up. 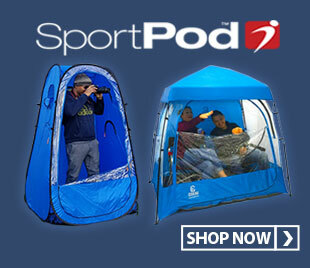 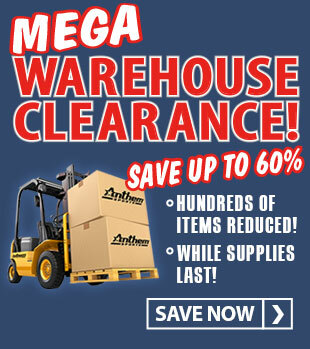 Simply roll up for storage and the paint flakes off. 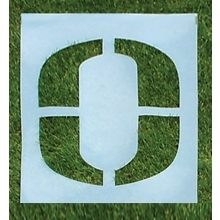 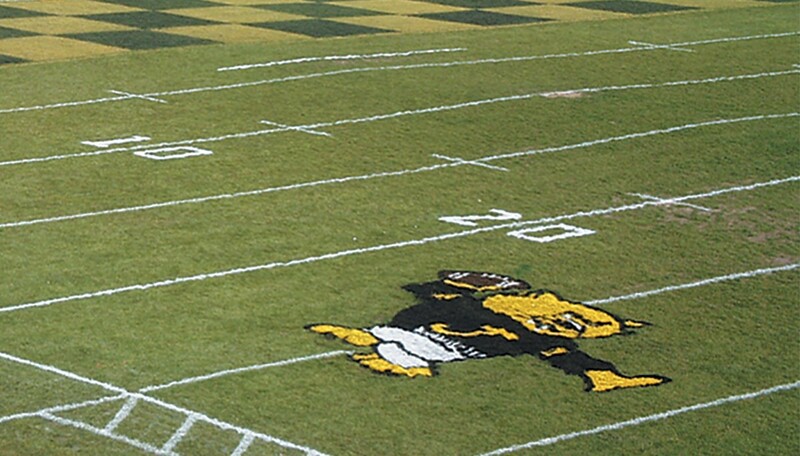 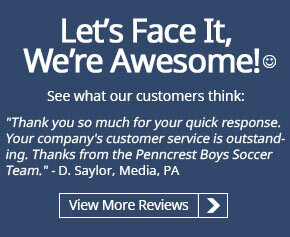 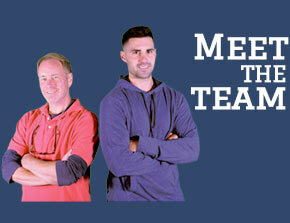 All stencils are precision machine cut for crisp and accurate lines.